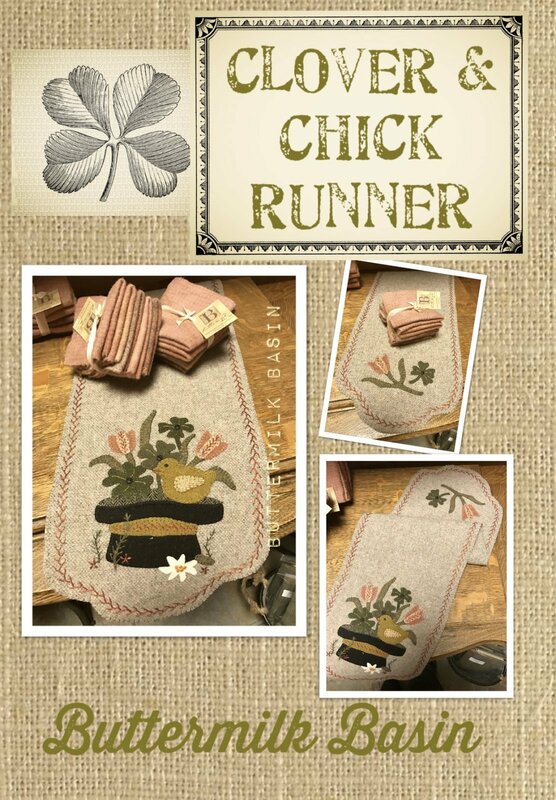 Clover & Chick Runner wool applique kit with original pattern by Buttermilk Basin. Finished size is 9 x 30". 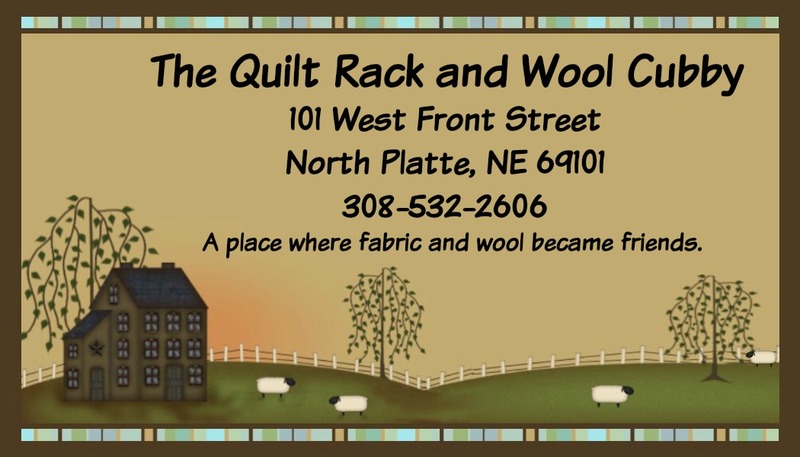 Includes wool for the top and applique and a coordinating flannel backing piece.